Octo Telematics has partnered with Qualitas, Mexico’s auto insurer with operations throughout Mexico, Latin America and the United States. The companies together will develop the telematics market in Mexico by leveraging Octo’s driving behavior analytics in the commercial lines space. 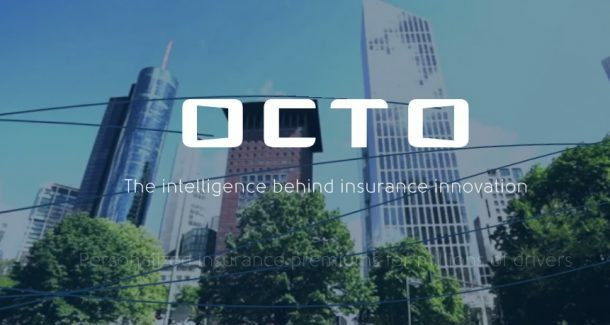 Octo’s market share of active UBI policies, combined with its ability to provide both data and actionable insights to the insurance industry, will help Qualitas to expand. Octo Telematics data will allow Qualitas to improve efficiency and productivity of its customers’ fleets: reducing fuel consumption, limiting unauthorized asset utilization and improving driver safety. As Qualitas expands its commercial offerings throughout Mexico Octo will also supply its fleet management console that provides vehicle and driver behavior data at the individual, fleet segment or holistic fleet level. The management console will also allow fleet managers to locate vehicles, monitor performance and support drivers in real time with location, usage and vehicle health data. Qualtitas’ a new program will be available to its customers in early 2019. The program will include risk management and asset utilization by leveraging driver behavior data and Qualitas’ commercial fleet customers will be able to track vehicles at all times, better serve customers with accurate and intelligent logistics, improve driver safety and prevent accidents.